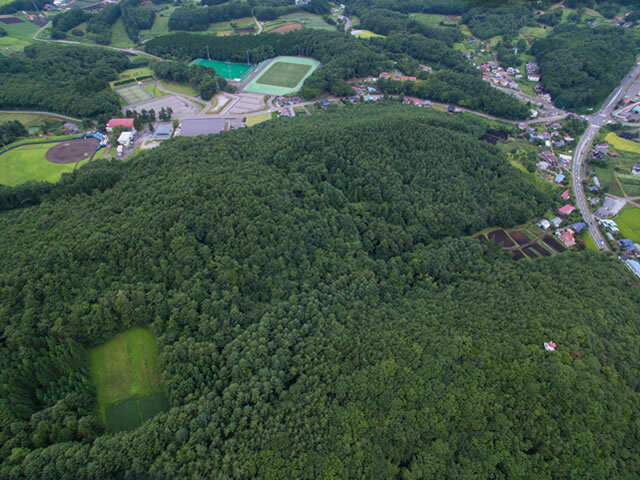 Iwate Town is a ‘green’ town, richly endowed with nature, surrounded by beautiful towering forests and where the hillsides are blanketed by what is known as the “IWATE-GREEN-SPRING”, namely the local specialty, green cabbages. 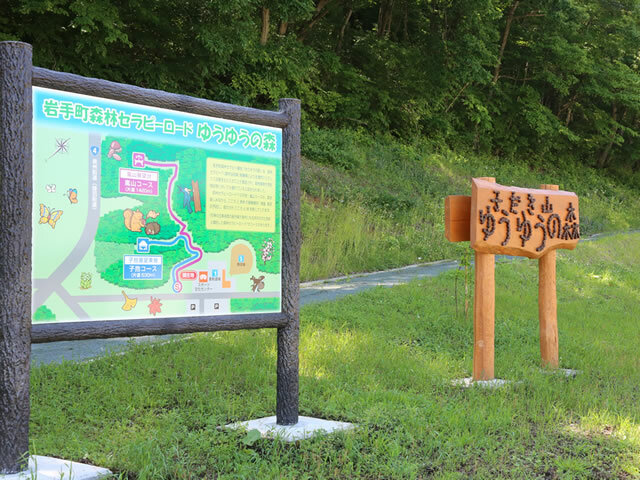 The “green area” encircling Iwate-Town was certified as a“Forest Therapy Base” in March, 2015, and 3 Therapy Roads have been set up in the Base. 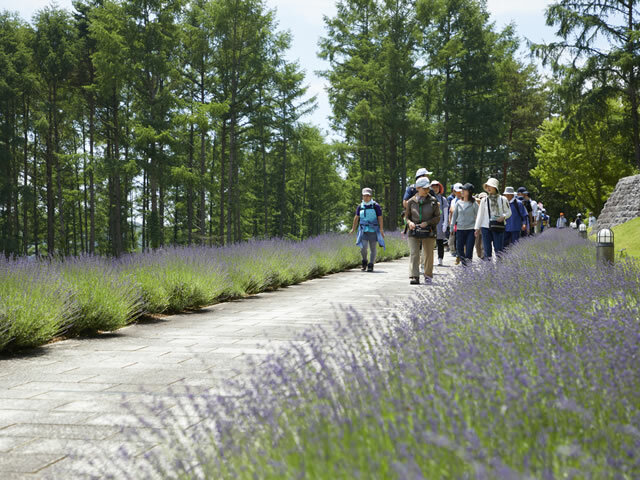 Ishigami-no-Oka Course (1,920 meter round trip) has been set up in the Ishigami-no-Oka Town Museum which has outdoor exhibition area and has been made into “The Forest of Arts through our Five Senses” where visitors can feel and touch nature as well as the sculptures while walking along the track. 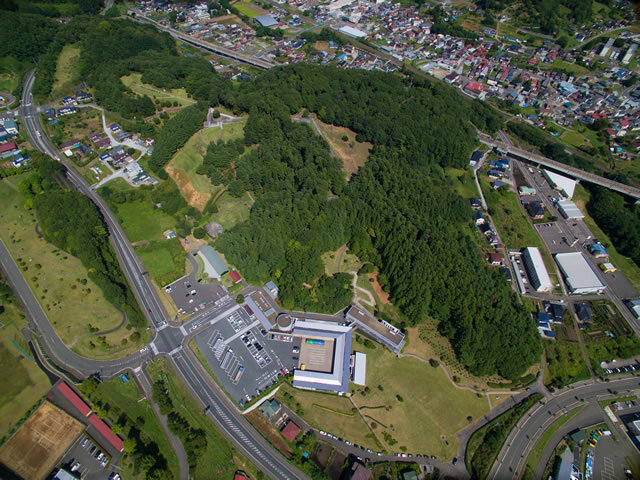 Kodaki Course (2,480 meter return trip) and Arashiyama Course (1,060 meter return trip) are set up in a national forest which has been popular with the local green Boy Scouts for many years and is known as “Yuyu-no-Mori”, it being the base of their outdoor activities such as camping and star watching. 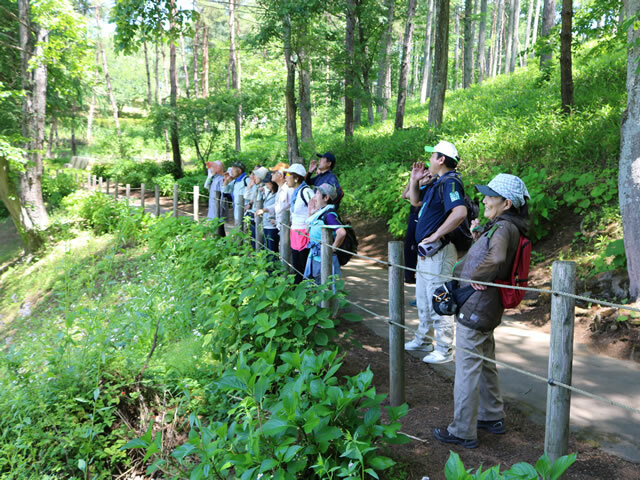 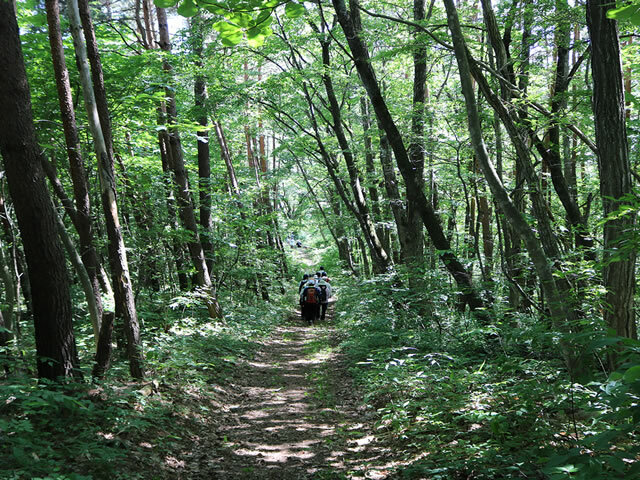 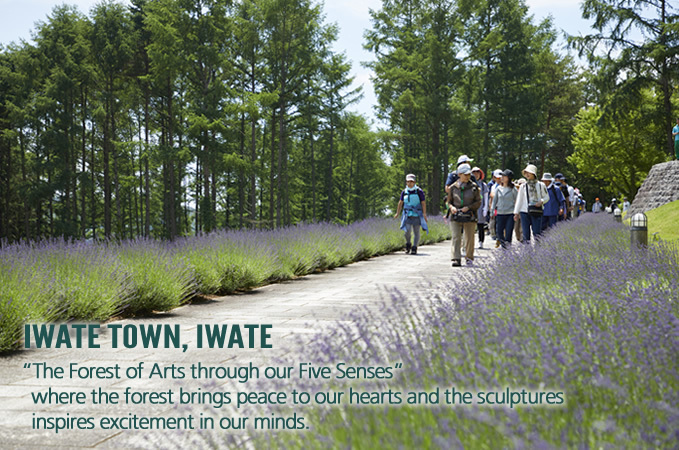 These 3 courses in Iwate-Town Forest Therapy Roads are conveniently situated, and are accessible by only a 15- minute walk from both “Iwate Numakunai Station” of Tohoku Shinkansen and the local railway, the IGR line,Iwate-Ginga-tetsudo. 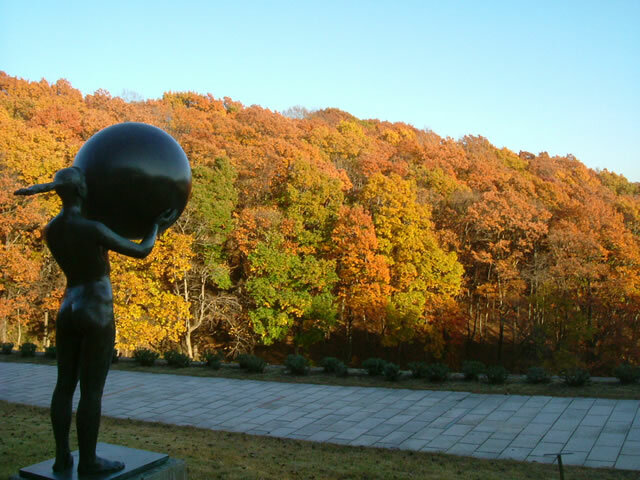 Typically cool in summer but gets really chilly in winter.